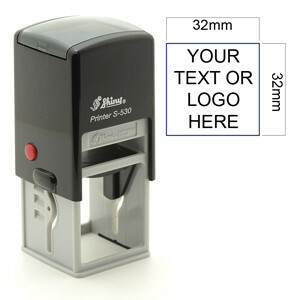 There are almost limitless text, image, number, symbol and date combinations to be found in the world of rubber stamps. 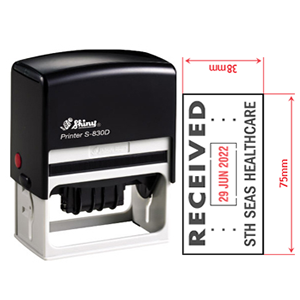 Applications and intended use of the humble rubber stamp vary from industry to industry too. 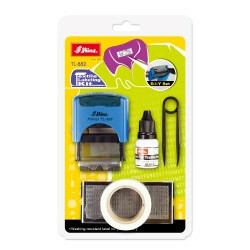 What would seem like a good rubber stamp for a scrapbooking hobbyist would be vastly different from what a bank teller would need in rubber stamp; What would seem a good solution to a bookkeeper or accountant in a rubber stamp would in similar vein be very different from what an engineer, doctor, nurse or teacher might require. 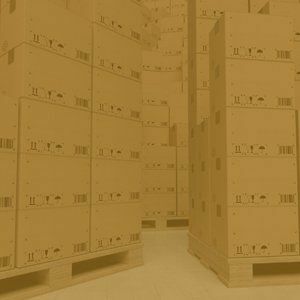 In recent years with the advent of small businesses and entrepreneurs alike, including even large corporate concerns, the concept of a paper bag stamp to portray their logo has proven to be far more convenient and economical than having the paper bag sent for offset printing somewhere. 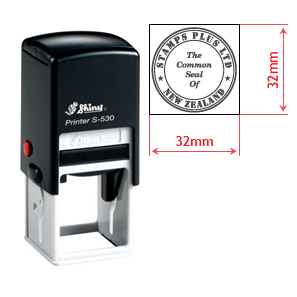 At Stamps Plus, we have tried to make the process easier when it comes to finding the rubber stamp you are after. 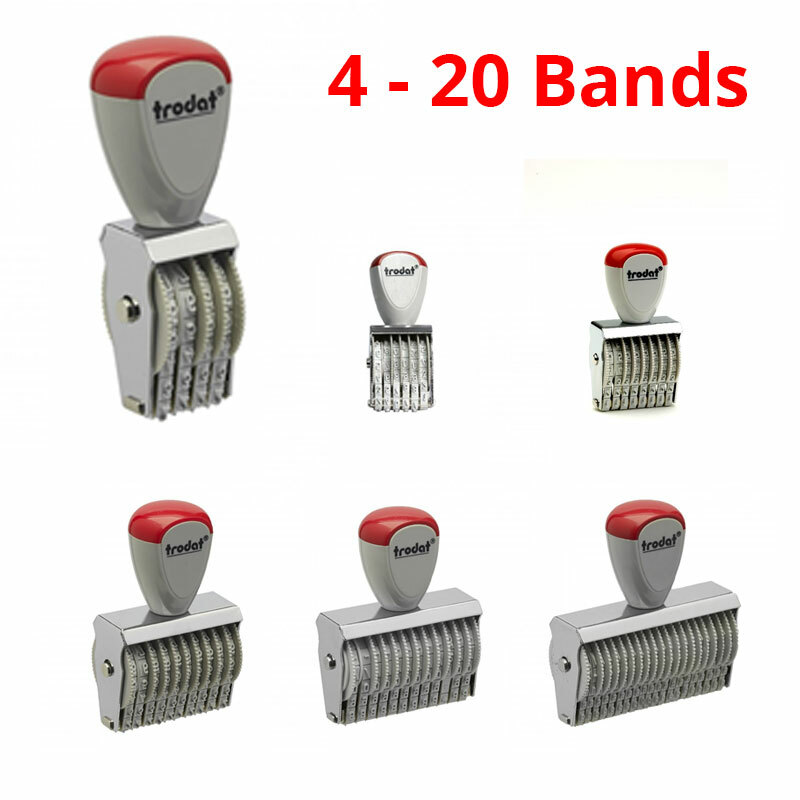 We have loosely categorised our stamps under sections ‘common seal stamps’, ‘company stamps’, ‘dater rubber stamps’, ‘numbering stamps’, ‘text and/or logo stamps’, ‘kitset specialty stamps’ and ‘popular stamps’ where the broad category of ‘popular stamps’ is essentially an index of the most frequently requested rubber stamps from Stamps Plus. 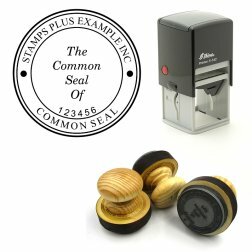 Each of the abovementioned sections has their own brief explanation to help you when choosing your rubber stamp from us at Stamps Plus.